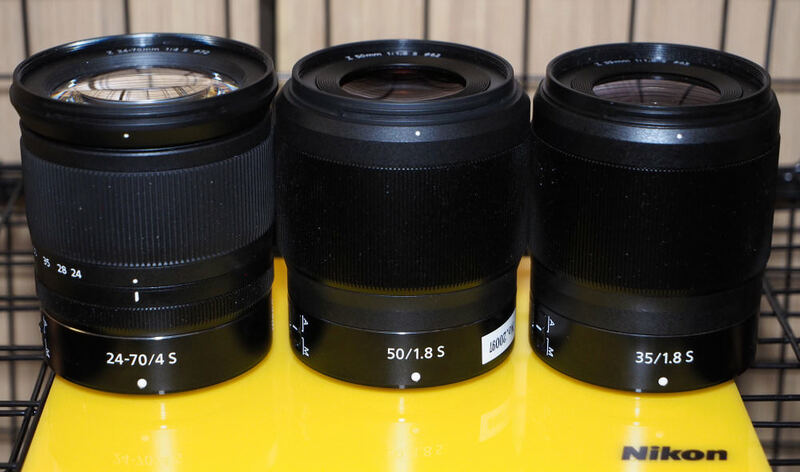 Three Nikon Z mount lenses designed to go with the Z series cameras, including 24-70mm f/4, 35mm f/1.8, and 50mm f/1.8 as well as an adapter to use Nikon F mount lenses. Nikon has announced the first three lenses that will be available for the Nikon Z series, the 24-70mm f/4, 35mm f/1.8 and 50mm f/1.8, as well as an FTZ (Nikon F to Z adapter), and development of a 58mm f/0.95 S Noct lens. 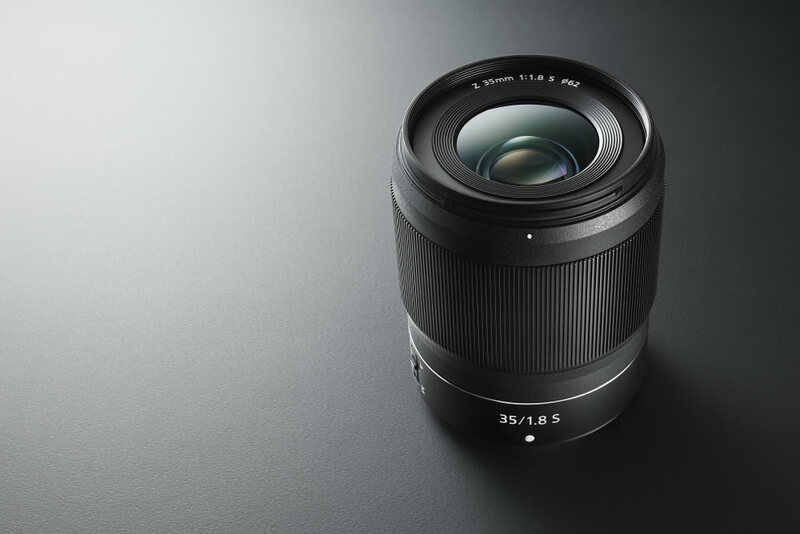 The lenses and adapter are all due to be available in late September, with the 50mm f/1.8 coming in late November. 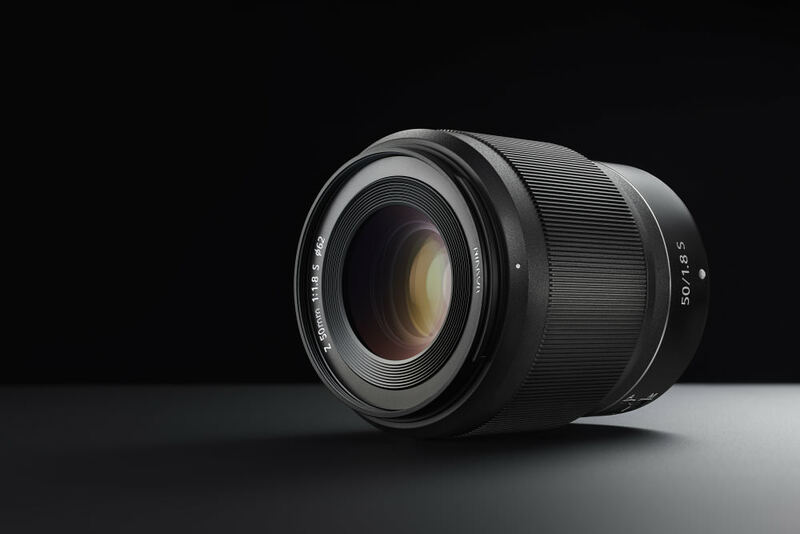 Nikon is planning to release further lenses, and have details in the Nikon Z lens roadmap. We had a hands-on look at these new lenses, which you can view below. London, United Kingdom, 23rd August 2018: Nikon is pleased to announce three new lenses compatible with its Z mount system’s full-frame (Nikon FX format) mirrorless cameras, and the new Mount Adapter FTZ. 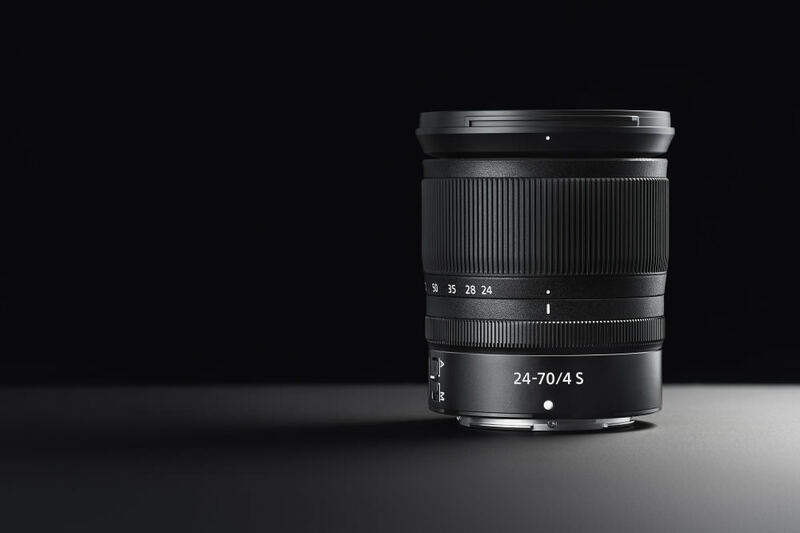 The standard zoom NIKKOR Z 24-70mm f/4 S, the wide-angle prime NIKKOR Z 35mm f/1.8 S, and the standard prime NIKKOR Z 50mm f/1.8 S will operate with the system’s new larger-diameter mount. NIKKOR Z lenses pursue a new dimension in optical performance. They take advantage of the superior design flexibility made possible by the combination of the larger Z mount with its 55 mm inner diameter, and a short flange focal distance of 16 mm. The lenses offer sharp resolution with both still-images and movie recording, and are equipped with functions that include: compensation for focus breathing (the shifting of the angle of view when focus is adjusted), quiet operation, smooth exposure control, a control ring, and performance that are well suited to movie recording. The NIKKOR Z 24-70mm f/4 S, NIKKOR Z 35mm f/1.8 S, and NIKKOR Z 50mm f/1.8 S are S-Line interchangeable lenses. The S-Line is a newly designated grade of NIKKOR Z lenses that adhere to a new benchmark in optical performance, while creating new definitions of quality and design. These lenses realise rendering performance that surpasses that of conventional f/4 and f/1.8 lenses. Additionally, the Mount Adapter FTZ has been designed to allow users of Nikon SLR cameras to utilise their existing NIKKOR F mount lenses with the Z mount system and enjoy taking advantage of a wide variety of lens characteristics with their photography.